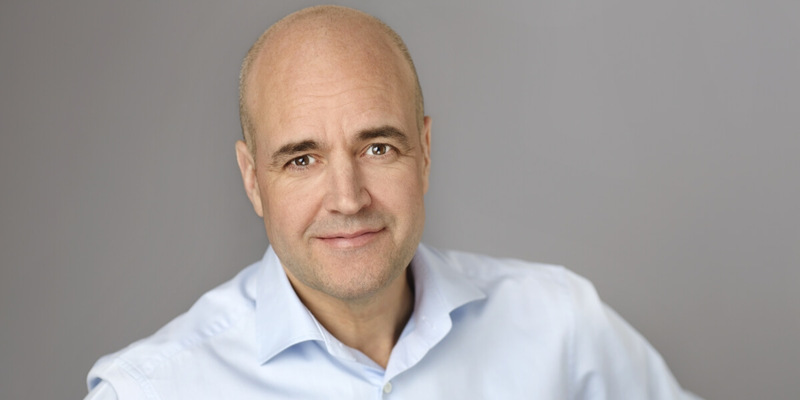 Fredrik Reinfeldt has been active in Swedish and international politics for over 25 years. As Party leader and Swedish Prime Minister, Mr Reinfeldt reinvented the Moderate Party (centre-right) and formed a four-party alliance that won two successive elections. Today Mr Reinfeldt holds international speeches on geopolitical situation, leadership and the need for jobreforms in Europe. Having been a member of the European Council for 8 years and its President for six months, he has an extensive international network. In February 2016 Mr Reinfeldt was elected as chair to the Extractive Industries Transparency Initiative (EITI). The EITI is an international coalition of stakeholders working together to promote open and accountable management of natural resources. 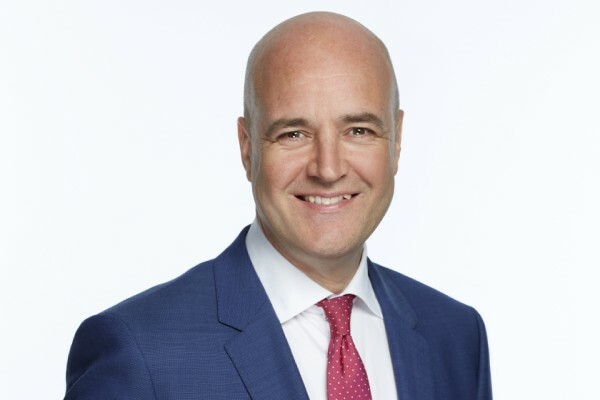 In March 2016 Mr Reinfeldt was appointed as Senior Advisor to Bank of America Merrill Lynch. Mr Fredrik Reinfeldt hosted a TV interview series in 2016/2017 called “Toppmötet” (The Summit) with Condoleezza Rice, Tony Blair, Anders Fogh Rasmussen and Jens Stoltenberg.